This Guide explores the controversial place that 2 Corinthians has within Pauline studies. Special attention is given to the contribution that the epistle makes to our understanding of Paul's views on such matters as his apostolic ministry, his interpretation of scripture, and his ecclesiology. 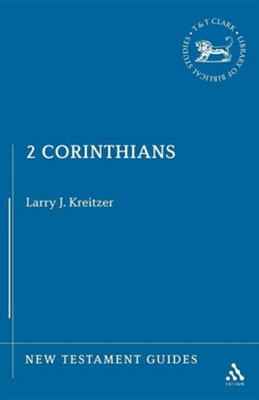 A summary of scholarly debate about the placement of 2 Corinthians within the larger setting of the Pauline corpus is also provided. I'm the author/artist and I want to review 2 Corinthians.